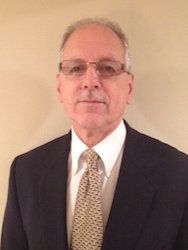 John Larsen is currently President of Larsen Forensics & Associates, Inc. In this capacity he has performed services for the U.S. Department of State as an Anti-Terrorism Advisor (ATA) concerning the forensic processing of bombing crime scenes. 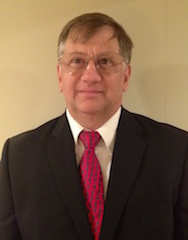 In 2015, Arthur H. Borchers officially joined Larsen Forensics as a Forensics Associate after assisting Larsen Forensics, Inc. for years as the owner and operator of Wreck Technology, a business specializing in traffic crash reconstruction and photogrammetry analysis. In 2018 Mary Morton joined Larsen Forensics after a twenty-seven year career with the FBI as both a scientist and a special agent. 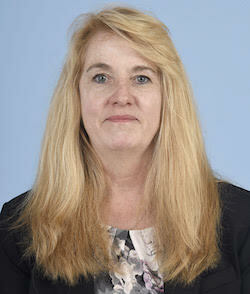 She has spent the majority of her career in the field of forensics and crime scene work. In 2011, Shahna M. Richman became a founding Forensics Associate of Larsen Forensics. Richman’s specialization is the field of Forensic Pathology. She is a Federal Bureau of Investigation certified Police Instructor in basic and advance crime scene processing techniques pertaining to death investigations.